Eat up the latest news, recipe collections and cooking tips. Sign up for Mike’s newsletter to receive a handpicked selection of the best stories, recipes, and news, delivered straight to your inbox. Check out recent news Mike has chosen to feature in his blog! Need an awesome gift pronto? 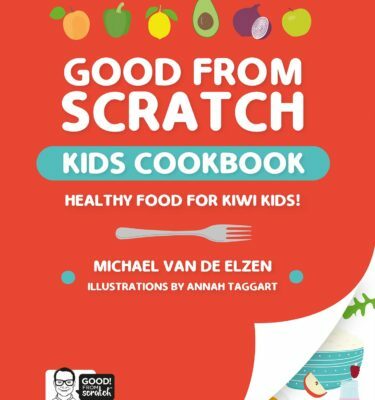 What about one of Mikes cook books ! 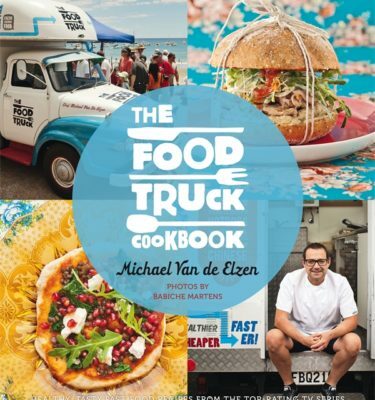 Mike Van de Elzen was a real asset in helping us bring this story to life, by creating recipes specifically utilising our farmers quality produce and then demonstrating how they can be prepared in interactive cooking demonstrations at our site. Mike is personable and unassuming and able to work comfortably and professionally within the challenging environment of a marquee and long hours of Field Days. An important aspect for Ballance is that Mike understood, and was able to communicate the importance, of the right nutrient application on farm in creating the nutritious and delicious food he was preparing. He certainly added value to our event. 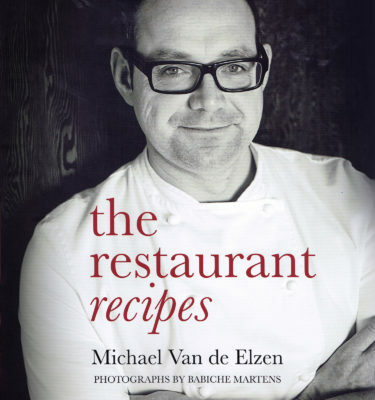 Michael Van de Elzen emceed Sylvia Park’s first ever ‘Tapas on the Lane’ event in March 2014. What a brilliant host, he had instant rapport with all guests and visited each and everyone of them; 200 in total. I have never seen so many selfies from guests with Michael as the focus of their photos and he just kept smiling and working the groups. The evening flowed without fault and in his own words, ‘It felt like I was at a wedding, not an event” and that was just what we wanted. I would most definitely recommend Michael as the perfect host for other functions in the future.